Before Steve was, well, this guy, he was a teenager with no phone, no car, and no job. 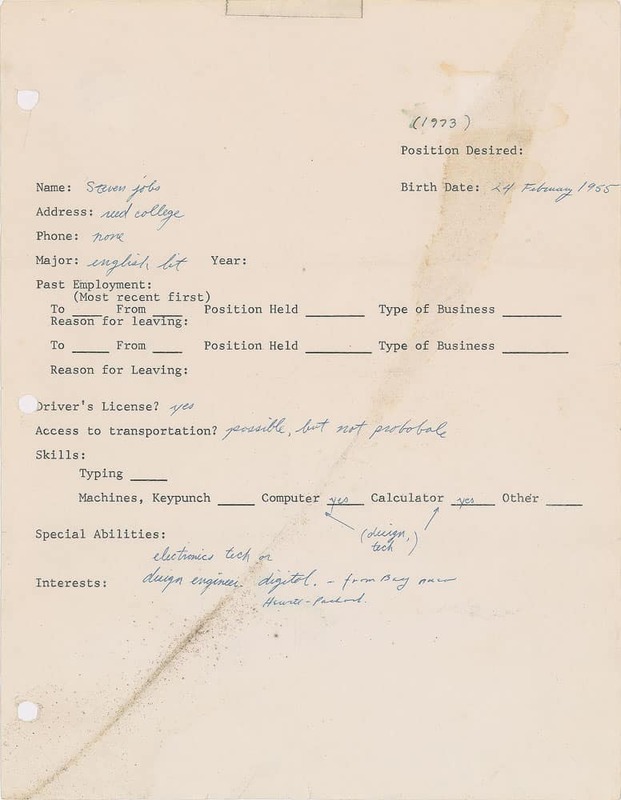 A job application filled out by 18-year-old Steve Jobs in 1973 has sold at auction for $174,757 — significantly more than the $50,000 it was expected to raise. The application reminds us the there was once a time when Jobs was just a regular kid with no employment, no phone, and no car. You know, before he became the billionaire head of the world’s most exciting tech company! Steve didn’t bother to fill out some sections. Perhaps the most interesting thing about the sale is that it suggests that the boom in Steve Jobs-related items at auction may not be winding down as predicted. In recent years, there have been a few examples of Apple items disappointing at auction. For example, in May 2017, a rare functioning Apple-1 computer sold for $112,000 at auction in Berlin — considerably less than the predicted $200,000-$334,000 auctioneers expected it to fetch. “From our point of view we are back at normal levels. 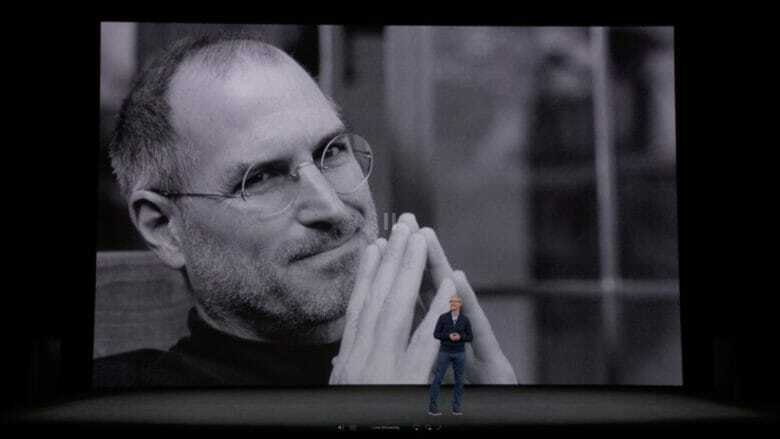 Five years after the death of Steve Jobs the ‘hype’ has settled back”, Uwe Breker, who oversaw the auction in Cologne, told News24 afterwards. It seems that’s not necessarily quite the case, though. Here in 2018, the same year Apple is predicted to finally become a $1 trillion company, interest in Jobs continues unabated.